Kids never seem to have enough backpacks. Having a couple on the go saves having to constantly empty one out to change the contents for school/swimming/sports or overnighters. This is a great handmade option, with a definite cute factor. 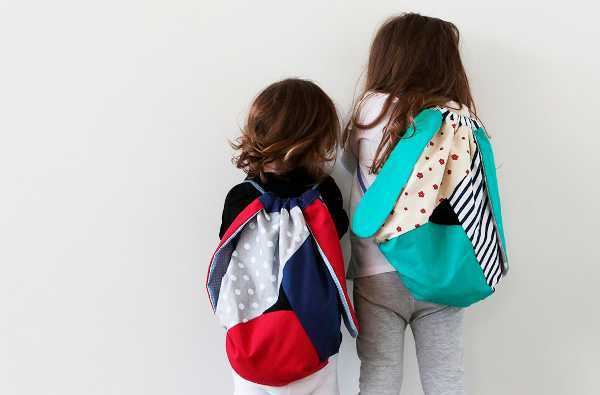 These beautiful Doggy-Bag backpacks are handmade by young Polish designer Noga Ravin for her Etsy shop, Nogaravin. 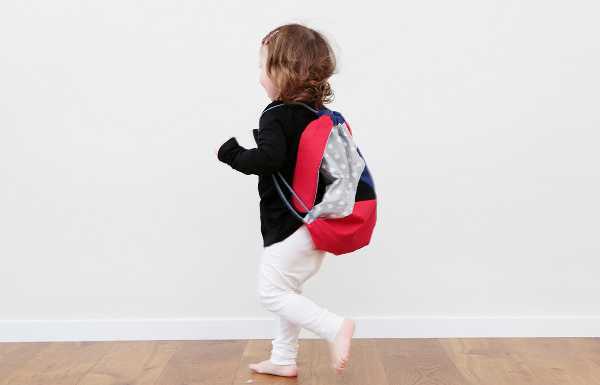 They have a drawstring top so there’s no mucking about with buckles and zips, and are made of cotton and cotton linen, with a small pocket for trinkets or money. The cutest part? The long ears and soft nose. 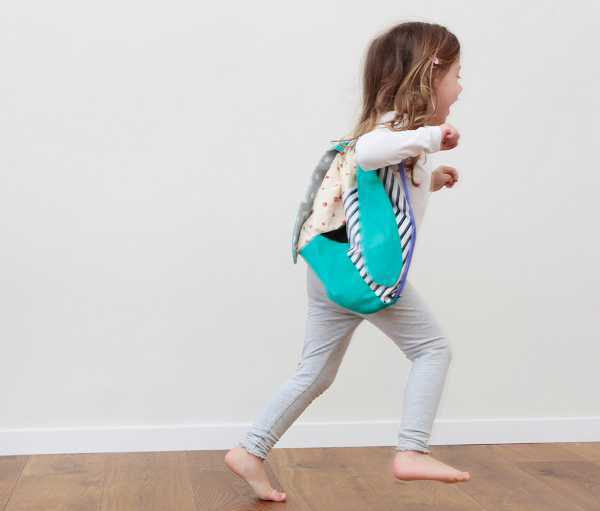 The backpacks are a kid-friendly 33cm and cost about $34, plus postage to Australia. Noga will also take custom orders so if you need a bigger size, just contact her directly.